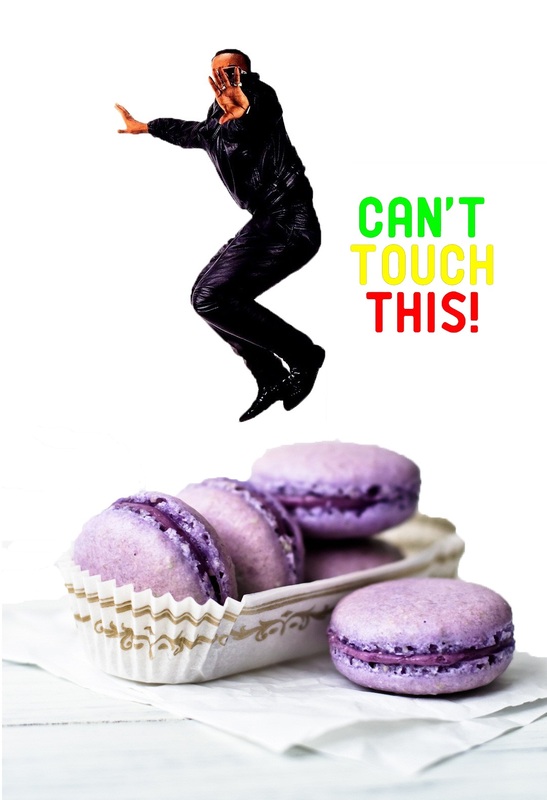 Have you ever tried a macaron? Don’t confuse these with the Macarooooooon. That would be like confusing a cloud with a birds nest; like an Hermes scarf with a Forever 21 bandanna. I am going to attempt to use the meager provisions of vocabulary to describe to you the beauty of the macaron . . . but I have to tell you that I’m not sure I can do them justice. Actually, today, I asked my dear friend Katie (pictured below with a treasured box of macarons) how she might describe them for our students. She said that it was like two clouds, wrapped gently around a unicorn horn. Too abstract? Like experiencing a wonder of the world? Even that might not be doing it justice. . . eating a macaron is like sending your taste-buds to frolic in fields of butterflies and daisies while simultaneously informing them that they have just won a million dollars. Eating a macaron is like reading Harry Potter for the first time. Maybe you don’t believe me, but you really can trust me. I have a well-developed sweet tooth. I thought I knew desserts. I thought I had tasted scrumptious, but on my second trip to Paris, when I stepped over the threshold into the Confectionary Lap off Luxury named Laduree (or as I like to refer to it, Heaven), my concept of delicious was redefined. Nothing, and I mean NOTHING, can compare with the vanilla bean macaron. I can’t think of an eating experience that can even come close. Tragically, these decadent little pillows of flavorful ambrosia are not readily available OR simple to make. I have yet to succeed in anything close to a duplicate and I am starting to think that, in order to maintain my dream standard for sheer food perfection I might have to start flying over to Paris on a bi-weekly basis. You know, on my teaching salary. I refuse to believe, however, that there is no other way. I have now spent several hours reading David Lebowitz, Stella Parks, and “Ms. Humble” from notsohumblepie.com and I feel (somewhat) ready to ROCK. Any specialists out there want to weigh in? I’ll let you know when I discover the secrets of the Magicaron.